For the first time Cinematographers Guild of Slovenia has awarded cinematographers for their accomplishments. Mitja Ličen received an Iris award for his work in a short film Impromptu, produced by Monoo and directed by Sonja Prosenc. 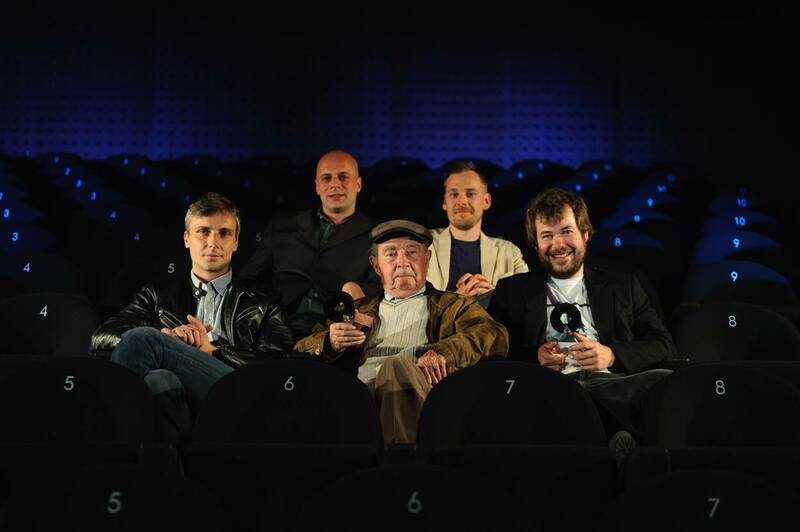 Marko Brdar was awarded in a feature film category, Jure Černec documentary, and Sašo Štih in the student film category. Žaro Tušar, Ivan Marinček, and Ivo Belec were honoured by life achivement awards.